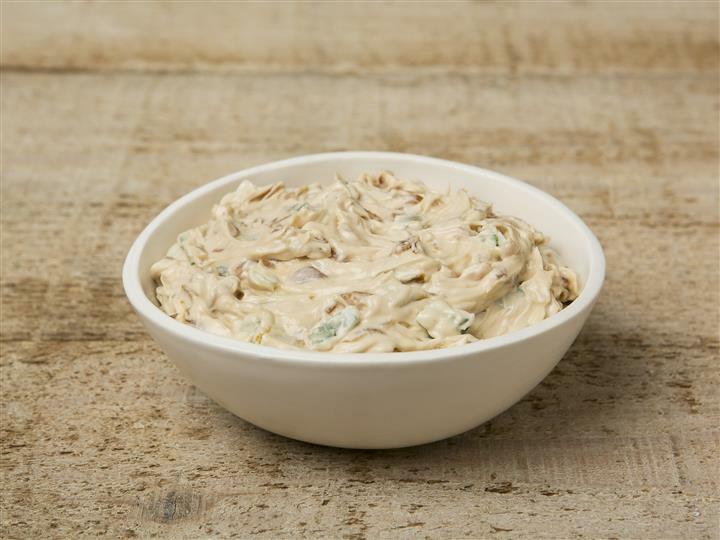 Fresh dips and spreads like none you've ever had, come see why Long Islanders are hooked on these delights. Great for barbecues in the summer or any holiday party. 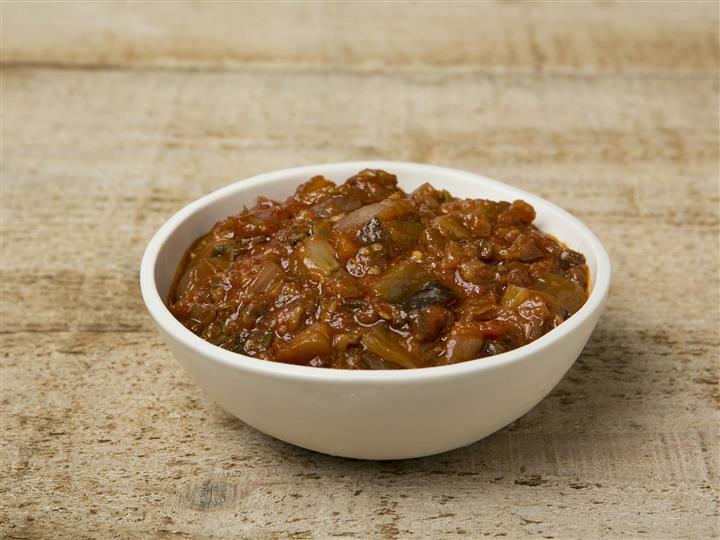 A delicious blend of eggplant, celery, onions, capers and fresh tomato sauce cooked to perfection. Very popular among locals. New for 2014. 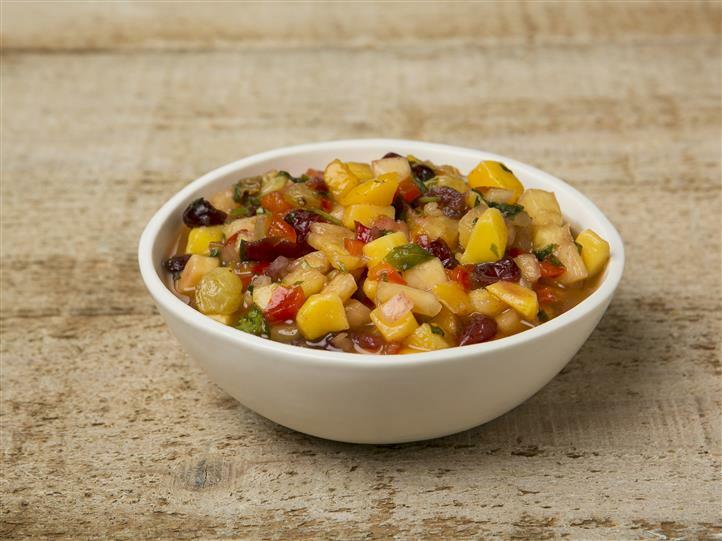 Fresh mango, pineapple, red onions, celentro, raisins, and dried cranberries are chopped by hand and combined to form an incredible salsa like no other. Great on fish or as a salsa with chips. Lots of fresh onions are caramelized and added to our blend of spices and dip blend. Great with chips. 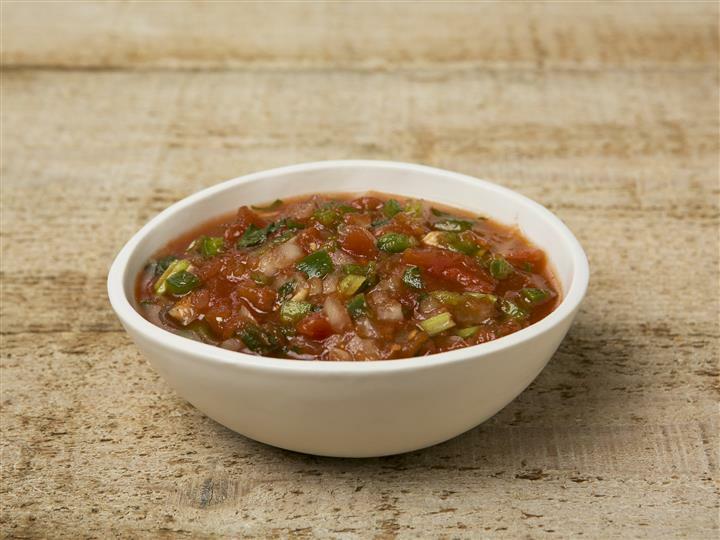 Beefsteak tomatoes, onions, celentro, bell peppers, jalapeno pepper, and sautéed garlic are blended together to make this perfect salsa. Good, clean, delicious! 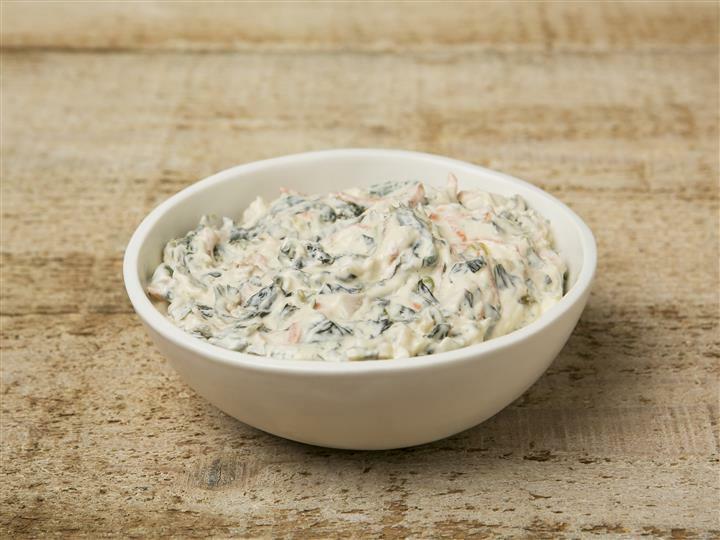 Since 1993 customers from all over Long Island have been driving to White post to purchase this delicious dip with fresh spinach, our house herb blend and many other ingredients. Don't believe it, come check it out.